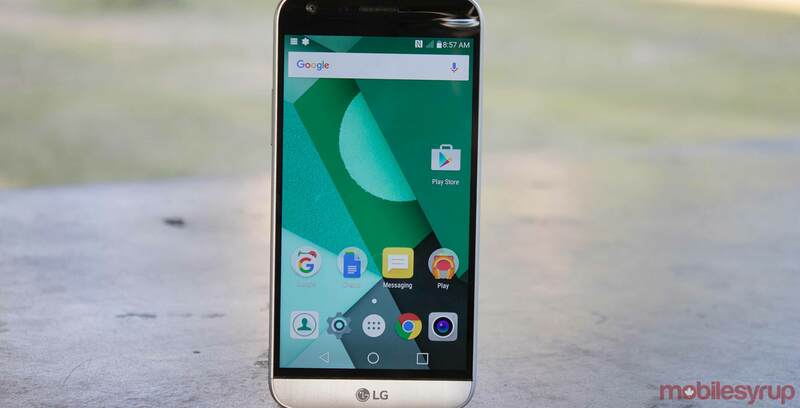 The G6, LG’s forthcoming 2016 flagship smartphone, won’t feature Qualcomm’s new Snapdragon 835 processor, according to Forbes. Citing unnamed industry insiders, the publication reports Samsung has claimed the entire first run of the recently announced chip, adding that the 835 will only be available in sufficient enough quantities for other OEMs to integrate into their devices after the Galaxy S8’s launch sometime this April. While this is bad news for LG, especially following the poor reception and sales of the G5, it shouldn’t come as a surprise. When Qualcomm announced the 835, the company not only revealed that the chipset was set to be produced using Samsung 10nm FinFET, it also said Samsung was its sole manufacturing partner for the project. LG thus had two choices: either delay the launch of G6 past April, a decision that would have seen its latest smartphone likely shipping after the Galaxy S8, or use slightly older SoC, in this case, the Snapdragon 821. LG will reveal the G6 on February 26 in Barcelona, Spain. On Monday evening, The Verge published what appears to be an official render of the G6, showing the device tall, QHD+ screen and new, non-modular design.